As November sets in, it’s time to look forward to firework displays, Christmas lights, shopping and dare we say it, mulled wine! Relive your childhood with this exciting landmark exhibition at Somerset House. Explore the works of talented cartoonist Charles M Schulz, as well as contemporary works that have been influenced by Peanuts from renowned artists including Fiona Banner, Des Hughes and Matthew Plummer-Fernandez. 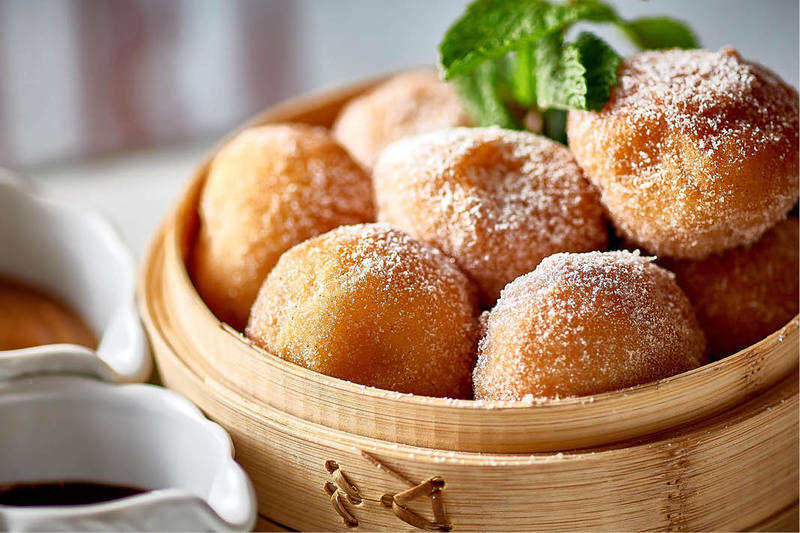 After hours of reminiscing, take a short stroll over to Asia de Cuba to create new memories - whether it’s the scrumptious Tunapica Tartare, ever-so yummy Mexican Doughnuts or Bottomless Brunch, there’s something for everyone. 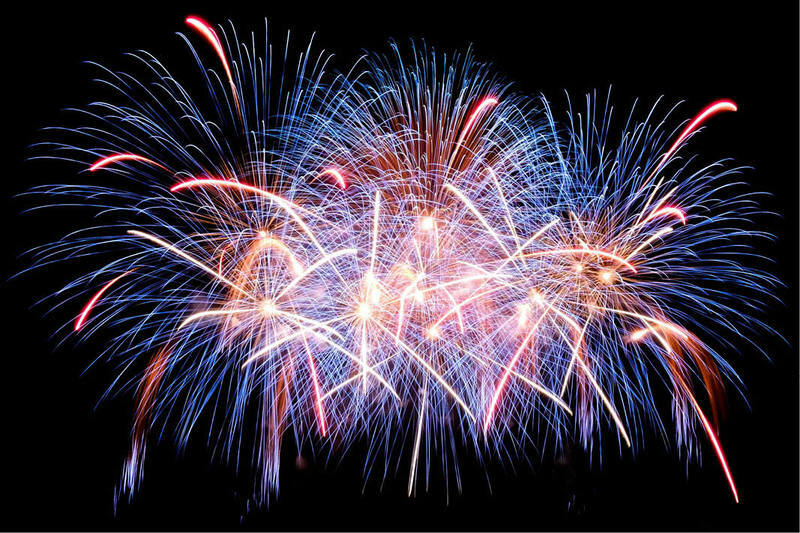 As the night sky sparkles and glitters with Bonfire Night celebrations, don your favourite winter ensemble to enjoy an array of spectacular firework displays across London. 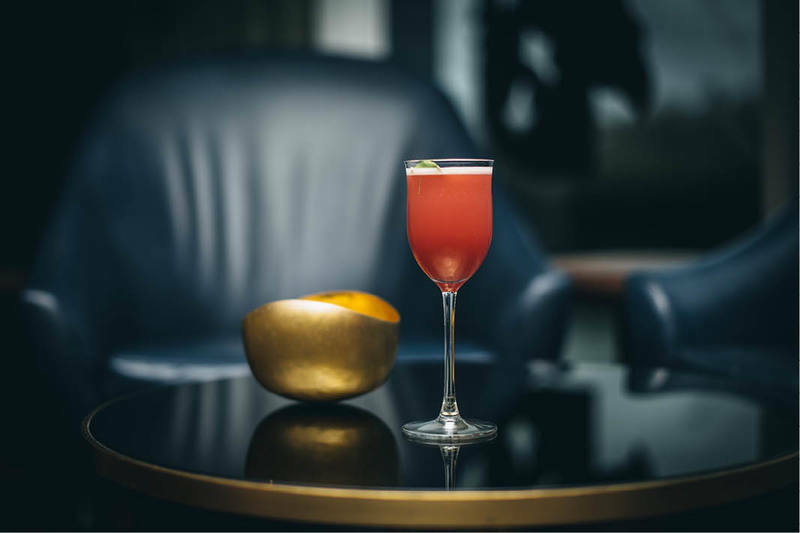 After you watch the picturesque scenes over the city, make your way to Long Bar where all eyes will be on you as you sip on The Gunpowder Plot. With a Monkey Shoulder whisky and Briottet banana liqueur base, this cocktail is sure to send sparks flying. Head over to Blind Spot and add a little spice to your life with Pepperworks, a mix of Bombay Sapphire Gin, Cointreau, red peppers and a little vanilla syrup, or indulge in the Hot-Spot, a fiery combination of Maker's Mark whiskey, chai tea syrup and falernum liqueur. Now, the only question is, are you feeling fiery, spicy, or a little of both? This one’s for the petrol heads and fun-seekers, as the annual Regent Street Motor Show - the UK’s largest motoring extravaganza with 125 cars, from vintage to the cars of tomorrow – comes to London. Take a pit-stop during all the action and head around the corner to Sanderson where Chef Barry Tonks has put his new menu on the map with a selection of palatable dishes to make you swoon. 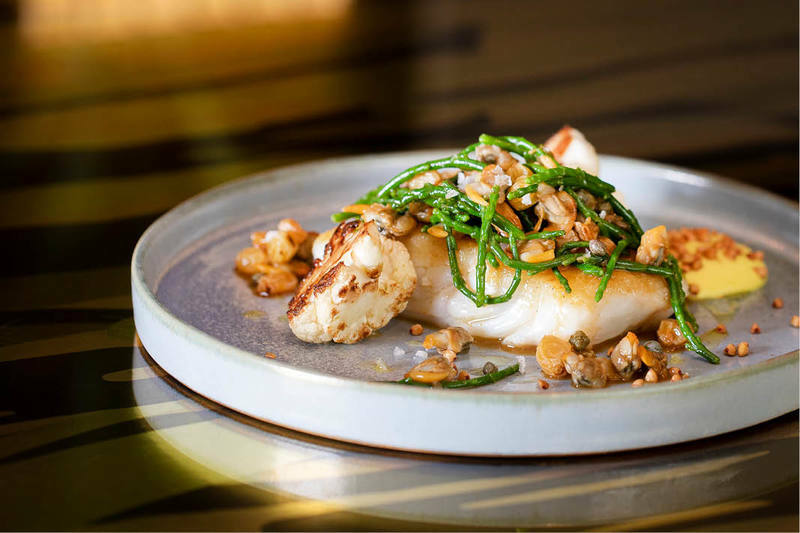 From Steak Tartare and Crispy Pig's Head, to Sea Bass and crushed Jersey Royals, complete with tasty treats such as Whipped Rice Pudding and Chocolate Torte, there's no doubt that this menu of must-eats is not one to be missed. It’s the return of Southbank Centre’s Winter Series with magical family shows, twinkling lights and festive fun. 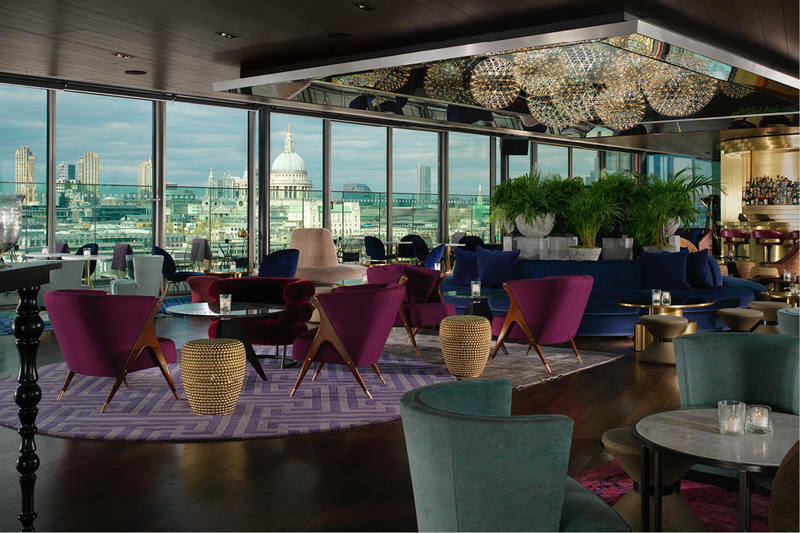 Make the most of family time and after the seasonal delights on the South Bank, savour seasonal dishes perfect for sharing at Sea Containers restaurant. Grab some friends and experience the thrills and daredevil entertainments also offered at the winter series before heading to the World’s Best Bar, Dandelyan, for a cocktail or two. 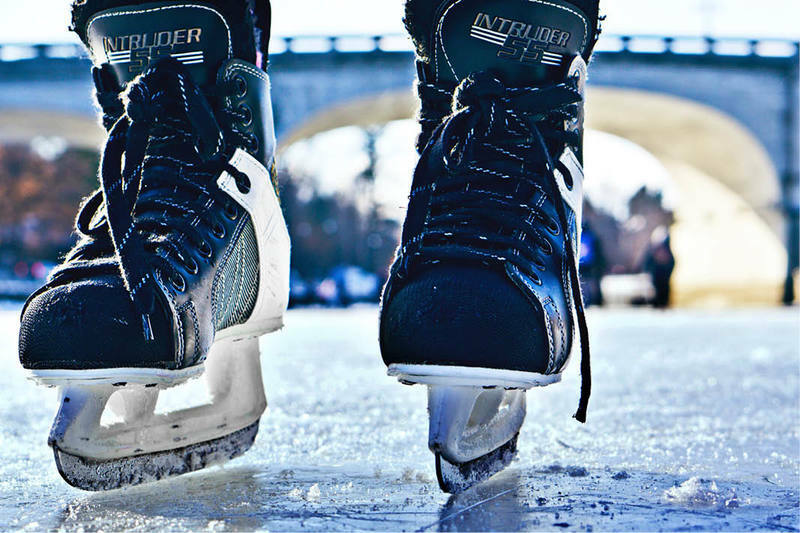 Grab your skates and channel your inner Torvill and Dean as SKATE at Somerset House and the ice rink at Winter Wonderland open this month. 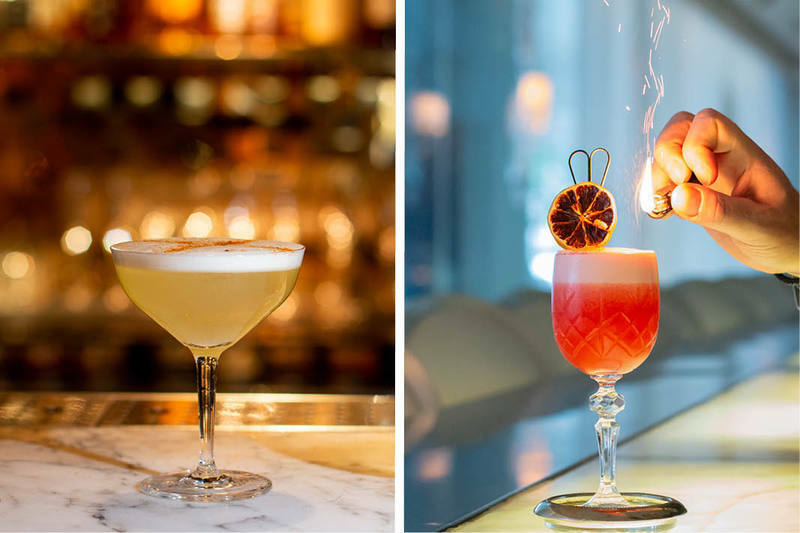 Once you’ve perfected your arabesque or layback spin on the ice, head over to The Den at St Martins Lane to shake off the chill of winter and enjoy a warming hot chocolate, or a gin & tonic if you prefer. 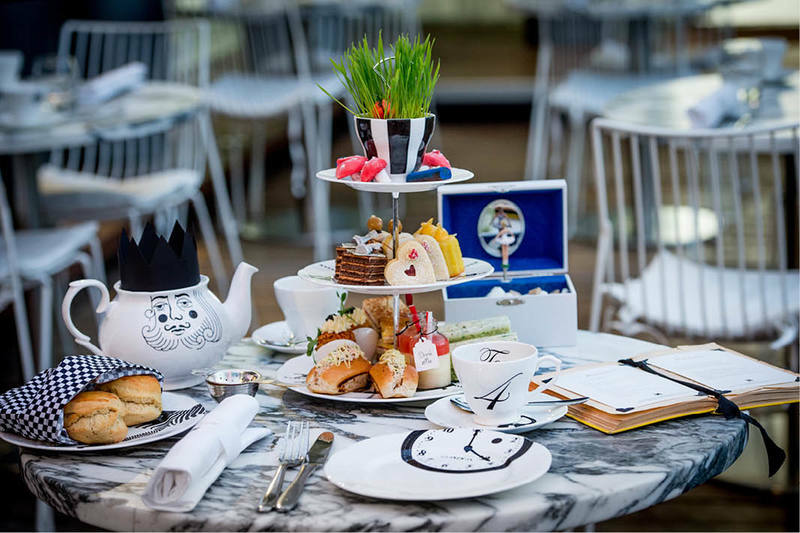 For those with a sweet tooth and looking for a little indulgence, there’s a Mad Hatters Afternoon Tea at Sanderson with your name on it.